Join us for what will surely be one of the most fascinating conversations of the year! Aspen Film is thrilled to present numerous female centered films this year, and we’re especially pleased to host a conversation between the directors of two of the most compelling documentaries of the year. 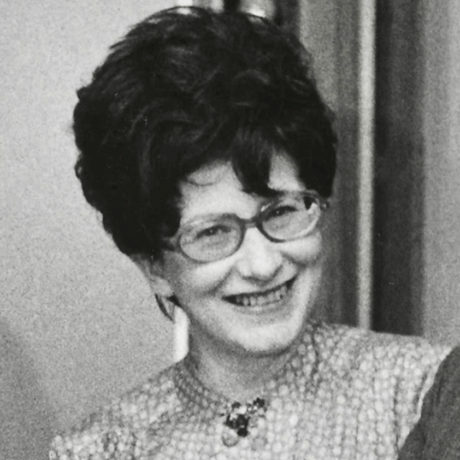 Harriet and Peter Getzels are the co-directors of Zuzana: Music Is Life, the triumphant story of how Zuzana Ruzickova, nearly 90, survived imprisonment under the Nazi’s, then became a world famous harpsichordist and interpreter of Bach under the Communist regime in Czechoslovakia. 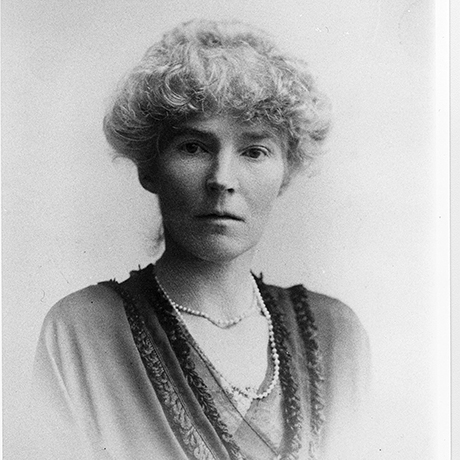 The same courage was true of Gertrude Bell, the remarkable woman at the center of Letters From Baghdad, co-directed by Zeva Oelbaum and Sabine Krayenbuhl, and often referred to as the “female Lawrence of Arabia” because of her years of traveling through the Ottoman Empire and the significant influence she wielded in the shaping of the what was to become the modern Middle East. Both of these intriguing and beautifully made documentaries utilize never-before-seen archival footage and unique interviews to reintroduce these amazing women and their singular achievements to the world. We’re very excited to have an in-depth conversation with these filmmakers around their work, inspiration and creativity that goes into making an award-winning documentary. Don’t miss it!